With the unprecedented success of Minecraft, it’s no surprise that Lego wouldn’t want to jump in on the action. 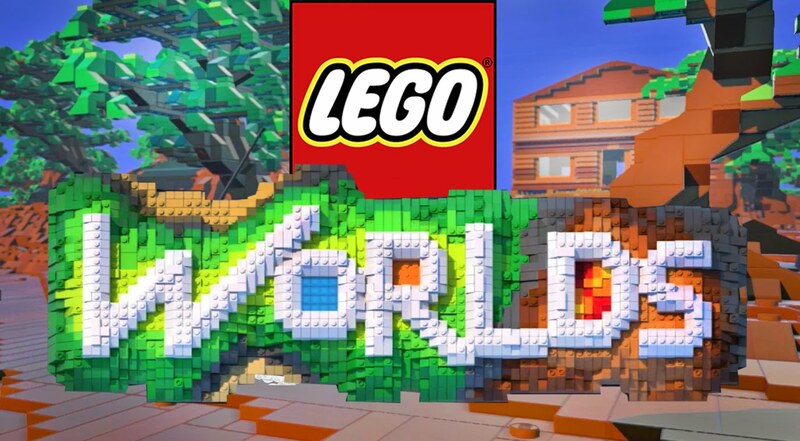 This open world game is looking to let you create a world of legos. 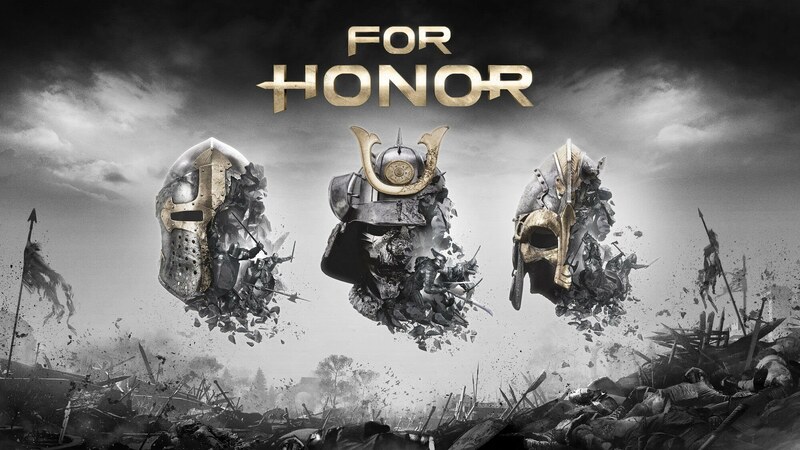 One thing that I think this game has going for it, is the fact that a lot of big franchises, like Star Wars, or the Avengers already have games that this game can easily borrow from. I have high hopes for this game! A lot of people don’t know this but this game originally started development back in 2004, and has gone through a lot of changes in it’s development. This Playstation exclusive RPG is already out but this games been getting very good reviews, with most averaging around 9.0/10. A developer can’t ask for more in an RPG title that could be the start of a new franchise. 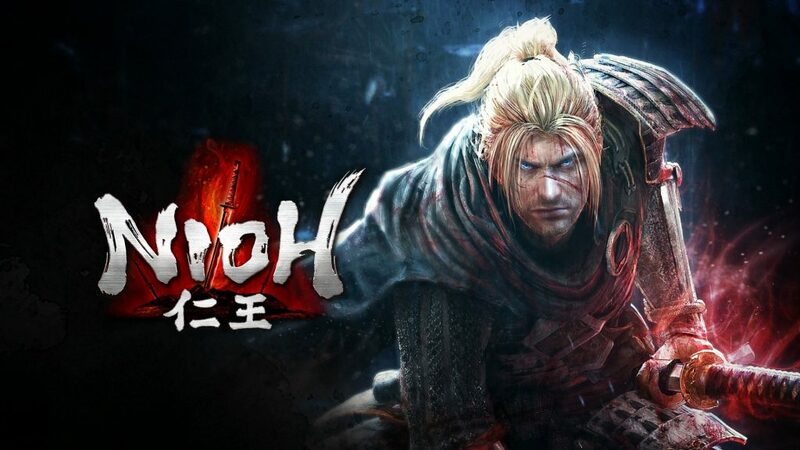 I was lucky enough get to play this game during it’s closed beta, and I’m not much of a fan of the hack and slash genre. But this game takes it to a whole other level. I wouldn’t be surprised at the announcement of a sequel to this game. The hype is high and the multiplayer will keep players wanting to come back for more. 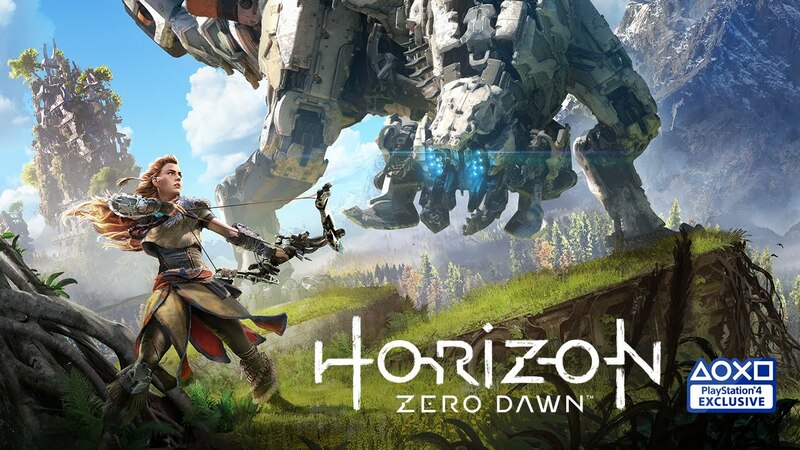 Horizon Zero Dawn has been one of the most talked about games for a long time. This Playstation exclusive game could be a must have if the game ends up being half as good as it looks. And if it’s a hit, this is a game Microsoft will need to watch out for in the future. 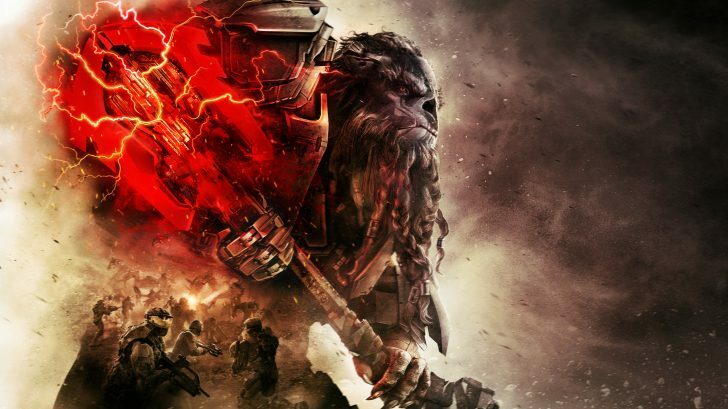 Fans of the original Halo Wars that was released back in 2009 have been asking for a sequel for years, and it’s just about here! I played the original one for many hours and even got all the achievements (not trying to brag or anything, wink wink). 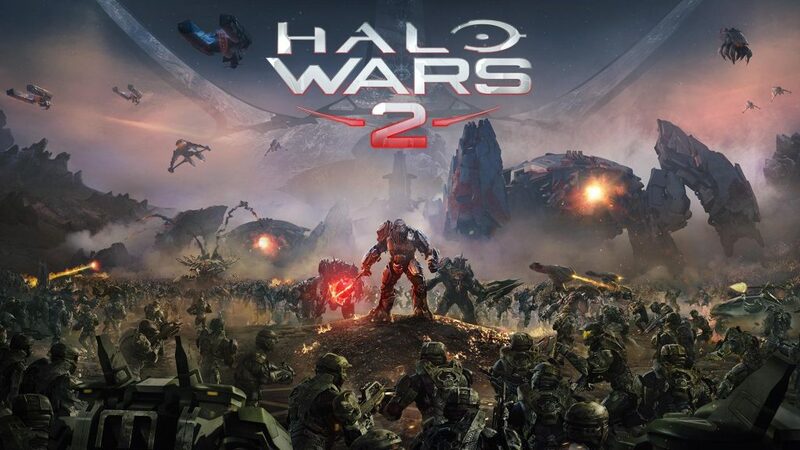 So for me, this game is the one that I’m looking forward to the most and is a game that Microsoft needs to be successful to add a new ongoing series in their arsenal. 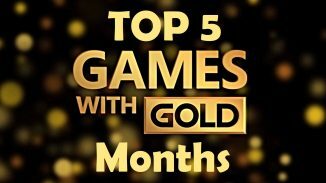 And that concludes our Top 5 Games To Look Forward To In February. What are your thoughts on our list? Are you planning on getting any of these? Please leave your comments below. And as always, keep gaming. Should 2015 Be The Last Year Of Remastering Previous Generation Video Games?